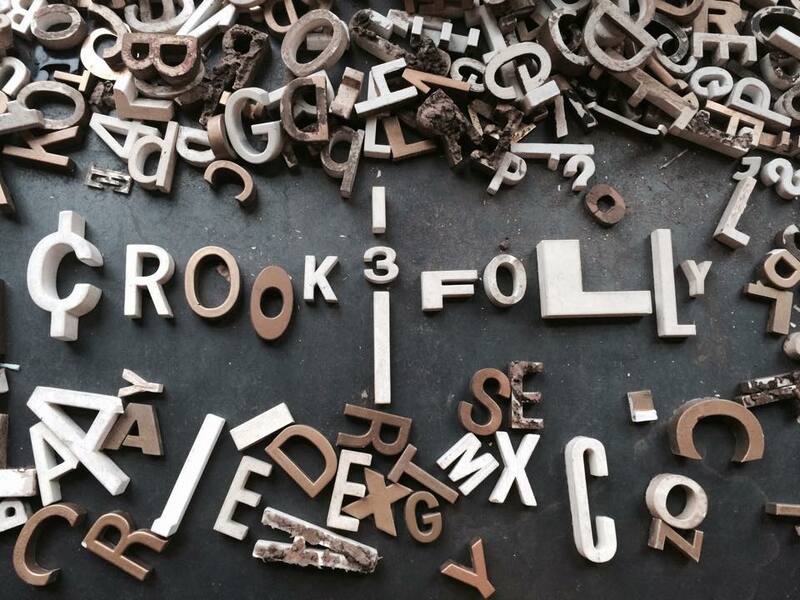 UPDATED: Crook & Folly Micro Prose Workshop this Thursday, January 15th! Crook & Folly, DePaul’s annual literary + art magazine, is kicking off this year’s submission period with a micro-prose (a.k.a flash fiction) workshop to be held this THURSDAY, January 15th, from 5:30-7:30pm in ALH 330. Micro Prose, also known as “Flash Fiction” is a piece of prose under 1000 words. Increasingly popular, the micro prose genre’s restriction on word count heightens the intentionality of each move made by the author, allowing for an exciting form to create in. Stories are often focused in their word choice, and concise in their detail. For Crook & Folly Magazine we are not limiting the genre to just fiction. So bring any genre you’ve got. This year’s micro prose Editor Eric Streichert, along with other C&F staff, will be leading a discussion and series of exercises dealing centered around micro prose. During the workshop you’ll learn techniques and exercises to rework a current piece into a micro prose piece, or to write a completely new piece! 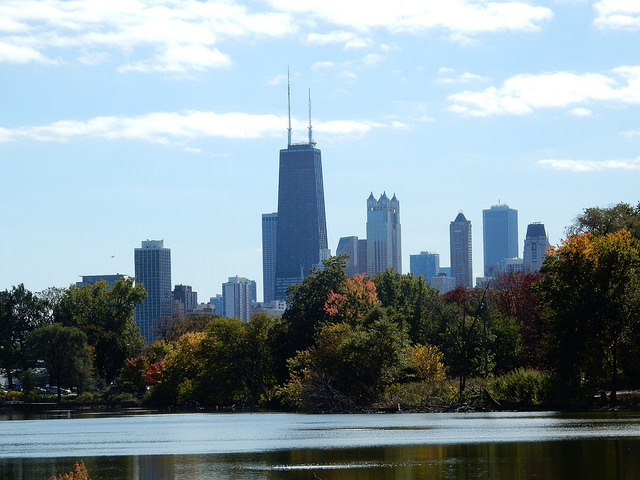 First and foremost this is an opportunity for DePaul writers to get to know one another and learn from each other. – TWO HARD COPIES of a piece that you’d like to rework as a Micro Prose piece. PLEASE RSVP if you believe you will be attending so we can accommodate everyone! ****ALSO! Yours truly is the creative nonfiction section editor this year and we hope to make this year’s issue the best yet. We need your submissions! 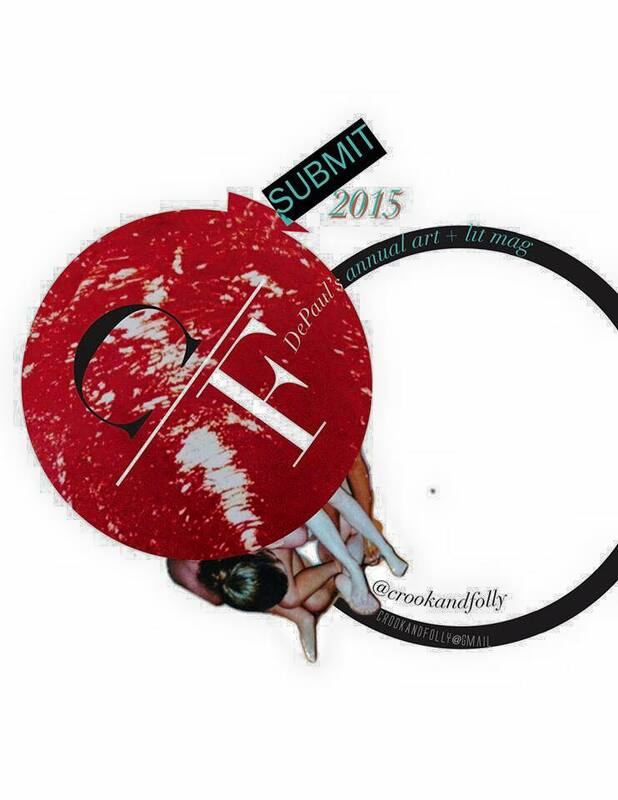 Submit anytime before FEBRUARY 23rd, 2015 at 11:59pm to crookandfolly [at] gmail.com. Go here for further details and stay tuned for more workshops!